I’m all about easy breakfast, but it has to be something that is healthy and tasty. 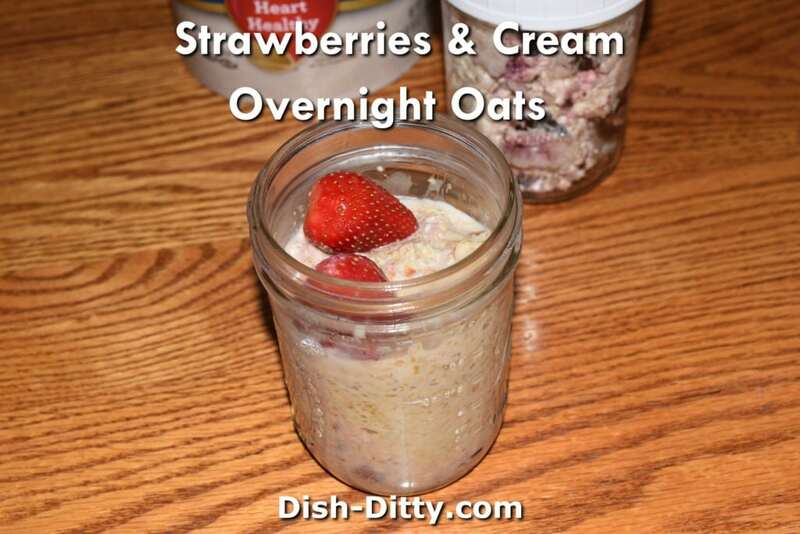 I’ve been experimenting with overnight oats recipes, and this Strawberries & Cream Overnight Oats Recipe is one of my favorites so far. 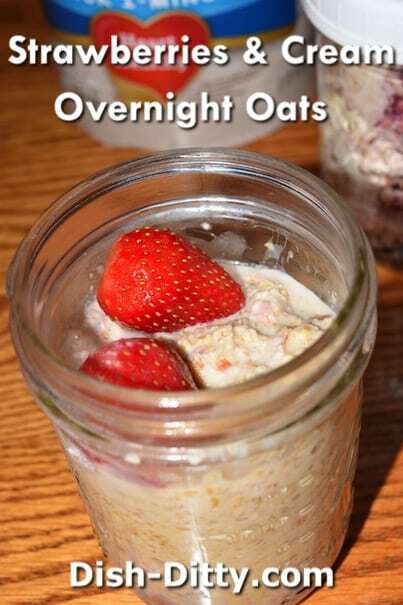 Overnight oats are all the rave on Pinterest and Facebook. I see them all the time now (or maybe now I’m looking for them). Some just seem like candy disguised as breakfast, which is really not what I’m looking for in the morning. So, I’ve been on a hunt for good variations. Super easy and delicious, the perfect start to your day. Enjoy! Adapted from Realsimple.com magazine May 2016 page 190. Stir all ingredients together, cover and refrigerate overnight. 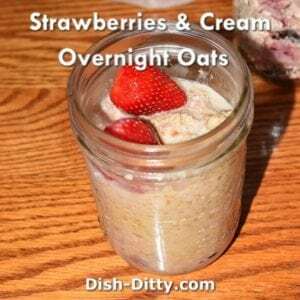 No Replies to "Strawberries & Cream Overnight Oats Recipe"